Stratos Kamenis provides strategic advice on issues related to economic governance and banking, trade and investment policy as well as digital and sustainable finance. Prior to joining FleishmanHillard, he worked at the United Nations Conference on Trade and Development (UNCTAD), the Business and Industry Advisory Committee to the OECD, and the European Commission’s Directorate-General for Trade. 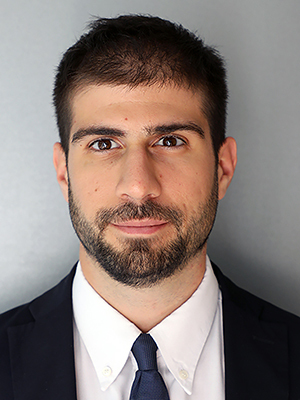 After studying Political Science and Economics at Sciences Po Paris, Stratos completed a Master’s degree specialising in International Economics and Finance at Tufts University’s Fletcher School of Law and Diplomacy in Boston. He has also studied at the University of Cambridge and the Harvard Kennedy School of Government. Stratos is a Greek national and speaks English, French, Italian and Arabic.